Some of my amazing bride review’s in the past year. Dani Ball - “We couldn't be happier with our photos from our April wedding and we got so many back! Misi did an amazing job and was so easy to talk with and work with to get incredible shots. Would 100% recommend him to anyone! Eireen Barga - ‘‘Misi is absolutely amazing! 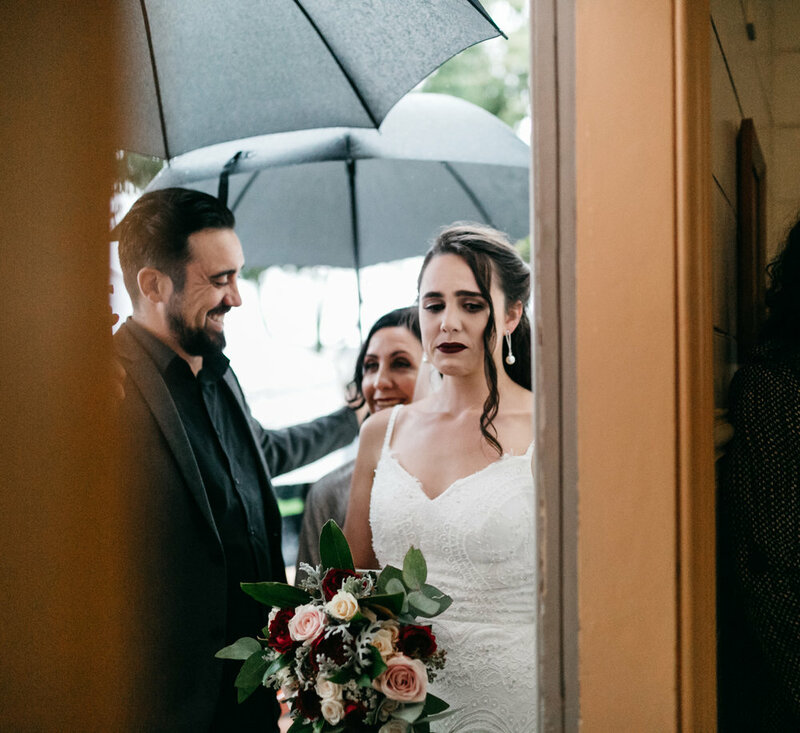 We had him as our photographer at our Brisbane wedding and he captured everything so beautifully. Our wedding party got a long with him so well, so everyone was comfortable and having a great time’’. We are so grateful for your work Misi, thank you for coming all the way! Madina Knight - ‘‘We couldn't be more stoked with the photos we received from Misi. All 412 of them are stunning! Anyone who has seen the photos is completely blown away by the quality of his work. Misi is incredibly good at his craft! During the whole process he went above and beyond. Not only is he an amazing talent, he has a way of making people feel completely at ease, and as a result is able to capture natural, relaxed, but stunning photos. Working with Misi has been an absolute pleasure. I will be telling absolutely everyone I know that requires any kind of photography done to approach Misi.